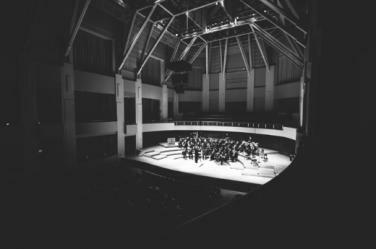 The UMD Symphony and Wind Orchestras combine under the direction of the graduate conducting studio to showcase standards of the repertoire. 1 week 19 hours ago. 1 week 1 day ago. The Clarice Smith Performing Arts Center is building the future of the arts. Please click here for hours during school breaks and special events.